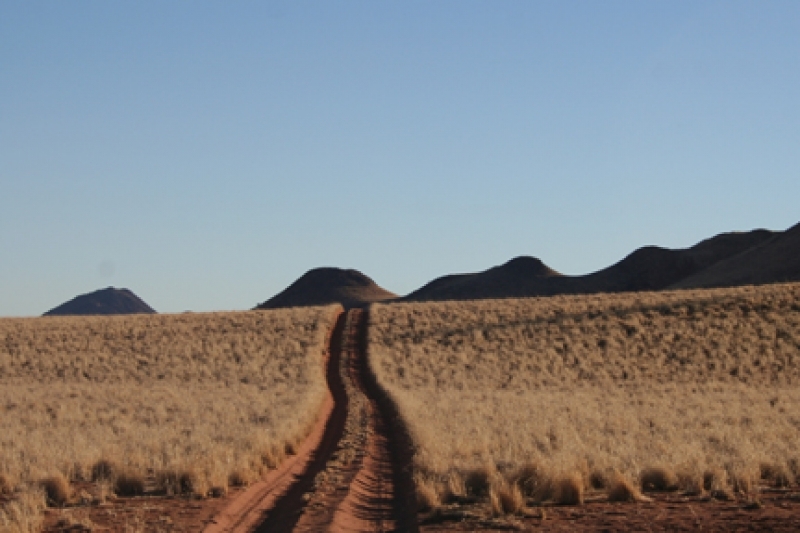 Victoria Langmead finds Namibia a surprising and unexpected delight self driving in Namibia – even if she has to drive around with her boss as a passenger. 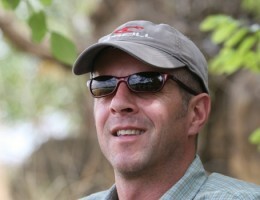 How easy is it to self drive Namibia? I’d never driven in Africa before so was unsure what to expect but I soon learnt that driving in Namibia is not difficult; the roads are all clearly marked on the map, and distances and place names visibly stated. There is a good network of roads, some tarred, and the rest generally well maintained with gravel surfaces. Can you self drive Namibia in a two wheel car? While we had a four-wheel drive vehicle, and enjoyed the ruggedness of the tyre and the ground clearance, it is perfectly possible to do the journey we did in a regular two-wheel drive vehicle. One thing you did have to watch was the wildlife: I got used to dodging lion and elephant in Etosha but our closest call was a herd of kudu that hopped suddenly out of the bush far from any protected reserve. 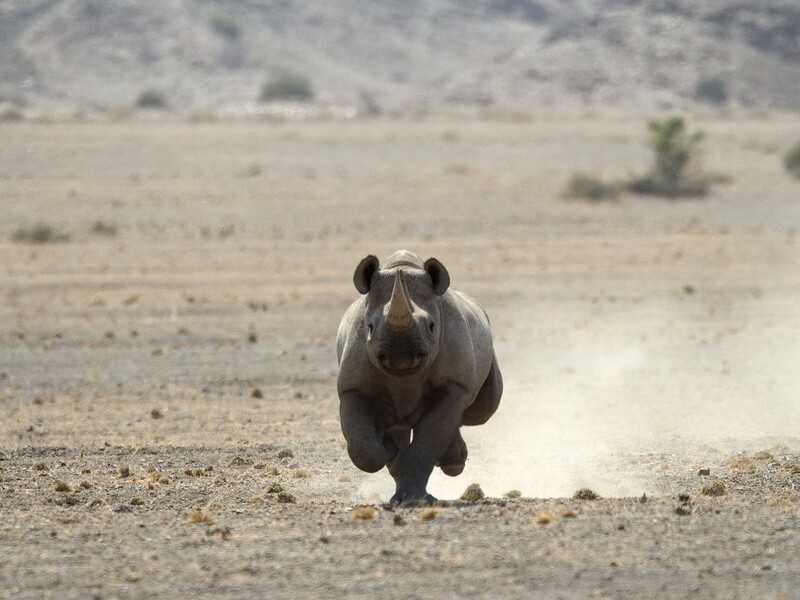 What were the highlights of a Namibia self drive tour? Our route included some of the country’s highlights, namely Etosha National Park, Kaokoland, Damaraland, the Skeleton Coast and the mighty dunes at Sossusvlei. 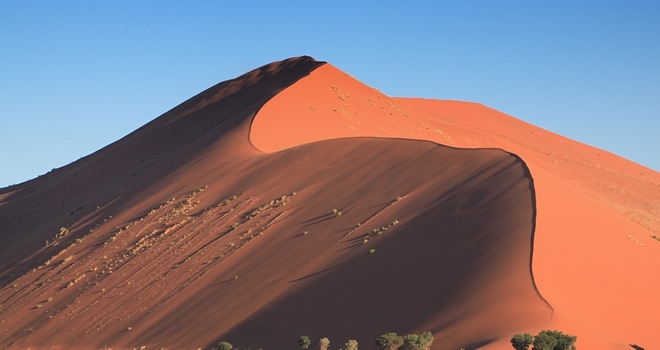 I had an idea of what the Sossusvlei dunes would be like; I have seen the classic photographs in the books and on the television and was so excited about going there myself, but nothing can prepare you for seeing them in the flesh. We climbed the vast ochre coloured dunes in the early morning as the first rays of the day’s sunlight hit their graceful curved ridges. We walked from Sossusvlei to Dead Vlei, which is an old pan with just the blackened skeletons of dead trees. The contrast of the orange sand, cloudless blue skies and white of Dead Vlei was breathtaking. 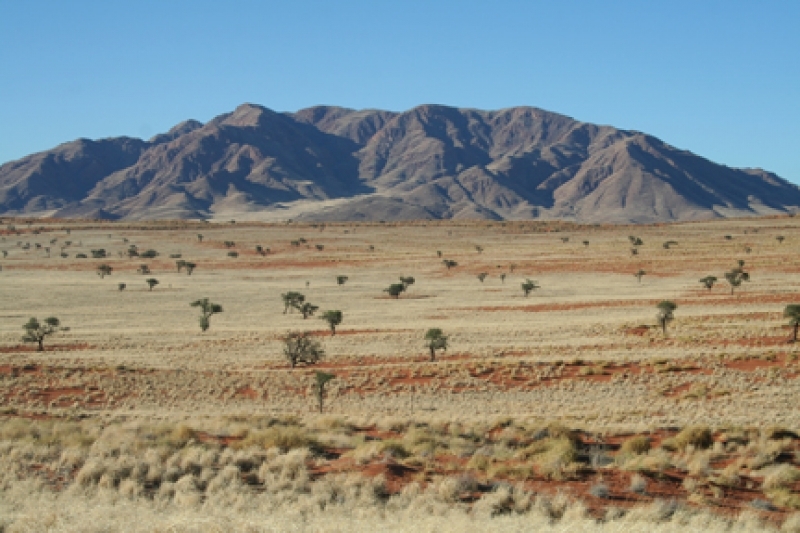 It wasn’t just the dunes that were a highlight of my trip; the regions of Kaokoland and Damaraland in the northern part of the country were also fascinating; and have been described as some of the world’s last wilderness areas. I was left speechless by the moon-like landscape of red lava and yellow sandstone in the north. 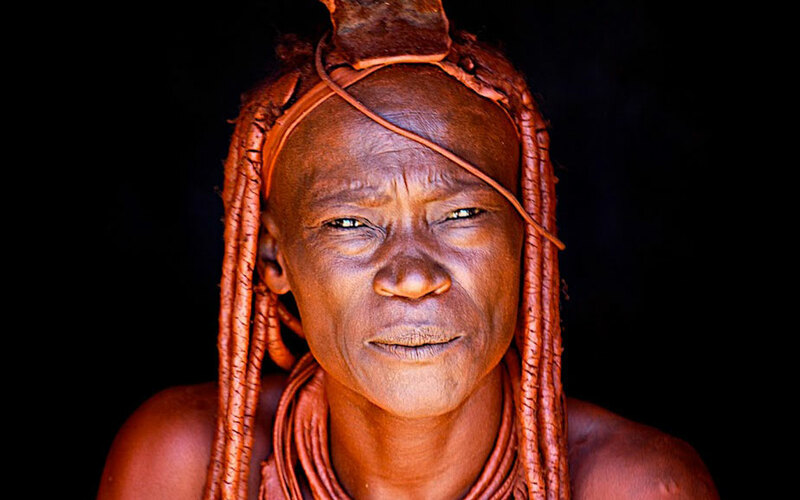 We also had the fascinating and humbling opportunity to visit a Himba village here. These nomadic people still live with their cattle in barricaded compounds. In some parts of Africa the pastoralist lifestyle is recreated for tourists but here it is genuine, a daily routine which includes covering their bodies in a rust coloured ‘butter’ of animal fat, blood and milk. 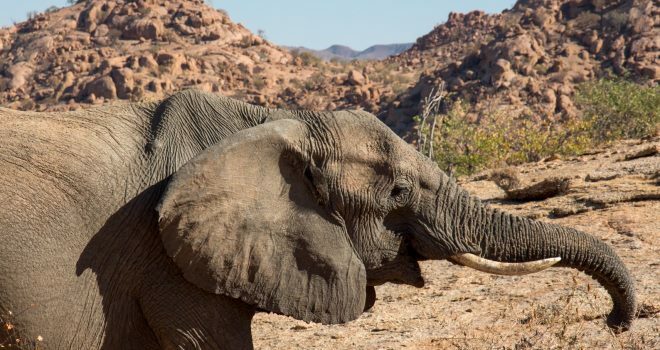 Kaokoland and Damaraland are also famous for being the home of the desert-adapted elephant and the endangered black rhino. While staying at Palmwag Rhino Camp I had the opportunity to track black rhino on foot thanks to the Save The Rhino Trust. We left camp at dawn in vehicles and then when we were told that the trackers (who had set off earlier than us) had found a lone black rhino bull we went on in stealthy silence on foot. Treading carefully, to be as quiet as possible built up the thrill and got the adrenaline pumping. And then from behind a thicket the rhino showed himself. It was an amazing experience to see one of these endangered animals at such close proximity without causing it any stress, and be educated in the work that Save The Rhino Trust is doing to protect these spectacular creatures. 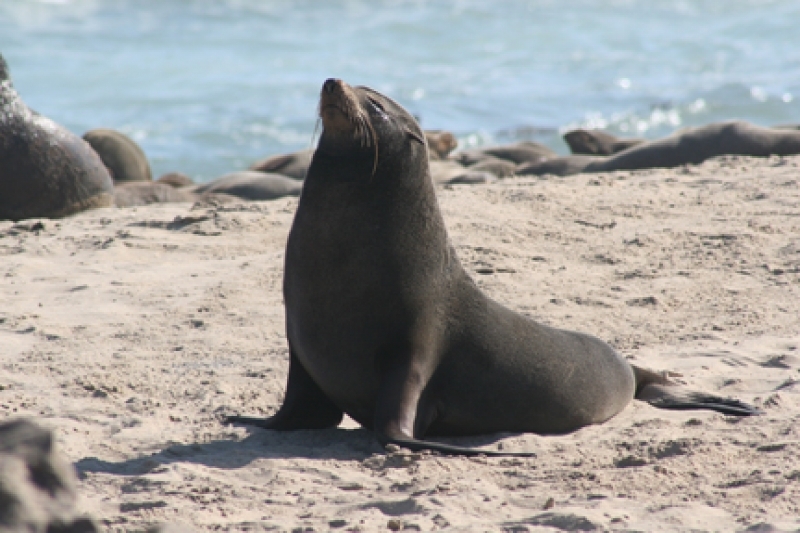 The animals and birds that we saw along the way were amazing, particularly the Cape fur seals that live in vast colonies along the wild and inhospitable Skeleton Coast. We crouched behind rocks for about 30 minutes as these wonderful creatures interacted with one another; large bulls showing displays of bravado, playful pups frolicking in the waves, and all the while they were oblivious that we were right among them. The whole notion of self driving Namibia as a holiday option was new to me, but now I am converted. Advantages include greater flexibility – you can set off when you want, stop when you want (particularly good for birding and photography we found), make detours and travel under your own steam. 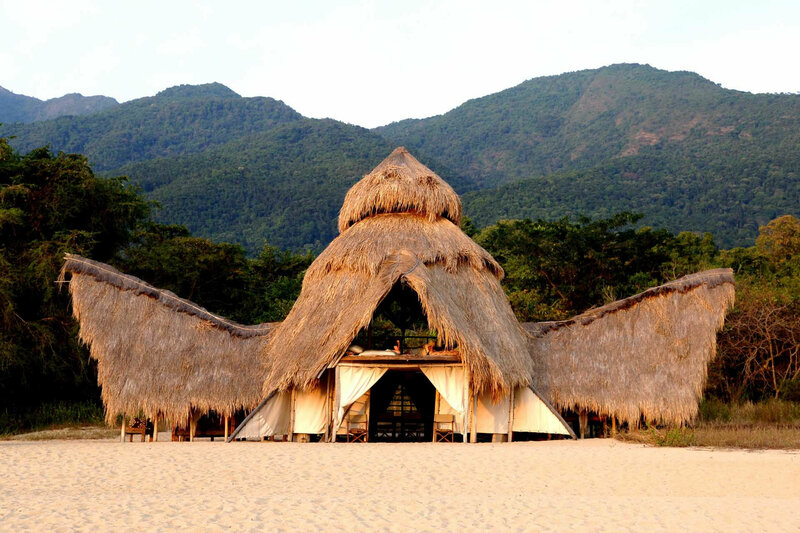 It’s an especially satisfying way to see this stunning country, with its vast open spaces, spectacular scenery, contrasting landscapes, blue cloudless skies and diverse wildlife. Alternatives to self driving Namibia? If self-driving is not for you, another way of exploring this spectacular county is by light aircraft. 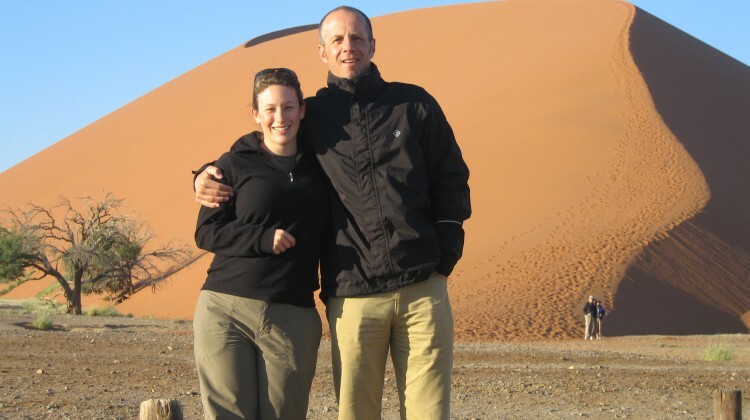 Before my self-drive I spent four days flying along the Skeleton Coast with the Schoeman Family. 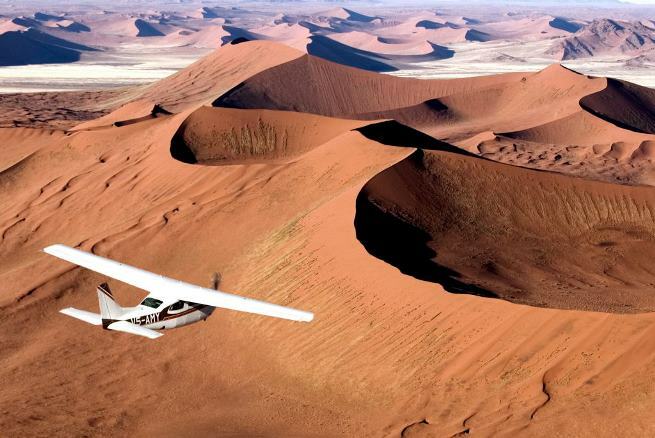 These trips explore this desolate region of Namibia in small (five seater) single propeller light aircraft. It is a wonderful way to see the country in a short space of time. 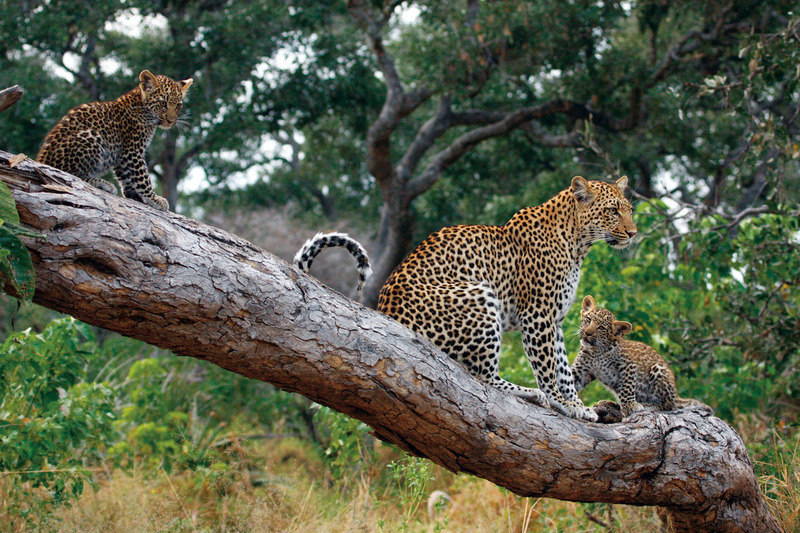 A super alternative to self-driving or fly-in safaris, is a vehicle based guided trip. You make the most of Namibia’s good infrastructure, but get the opportunity to enjoy it alongside a great guide and without having to think about drive times and directions etc. 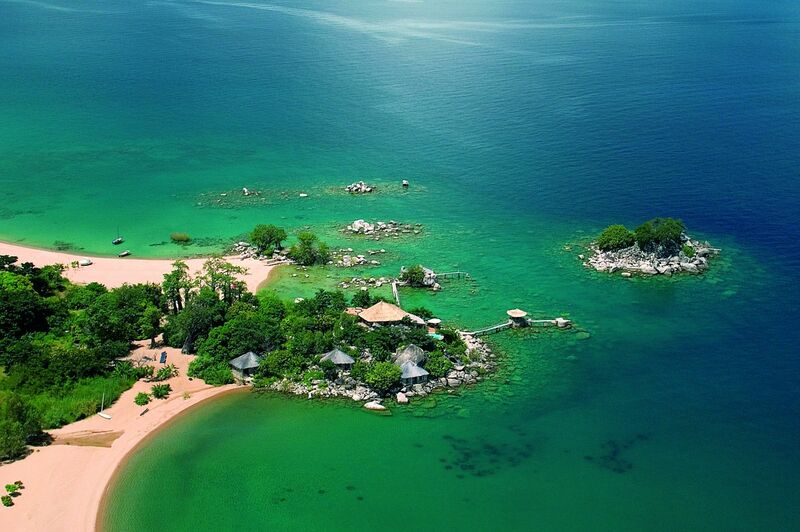 This is really just an idea of what is possible, if you would like the holiday tailored to include other areas or activities in Namibia or other parts of Africa please let us know and we will plan a self drive holiday just for you.